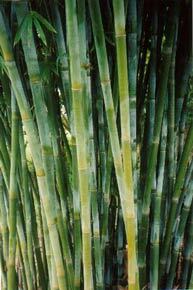 Gracilis is THE bamboo for privacy and our number ONE seller. 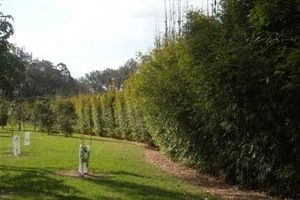 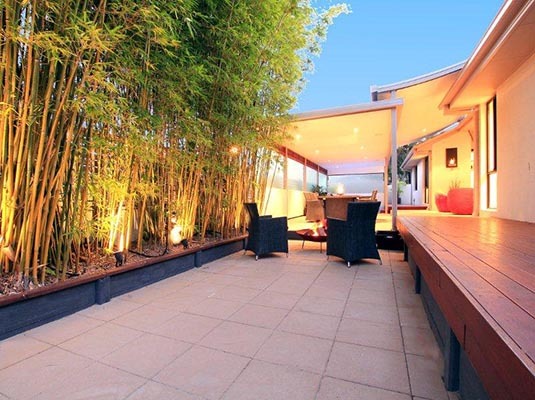 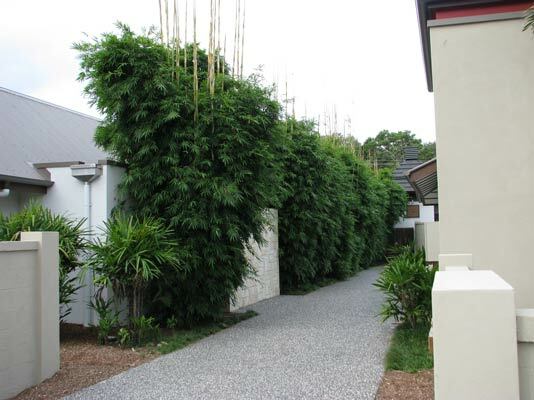 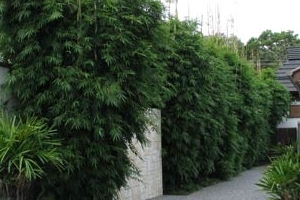 An upright, multi-stemming, compact bamboo it forms a perfect, dense privacy screen without encroaching into the garden space, so it is suitable even for high density housing areas and at 6-8m tall is suitable for screening up to 2 storeys. 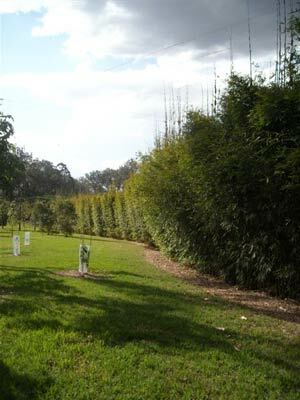 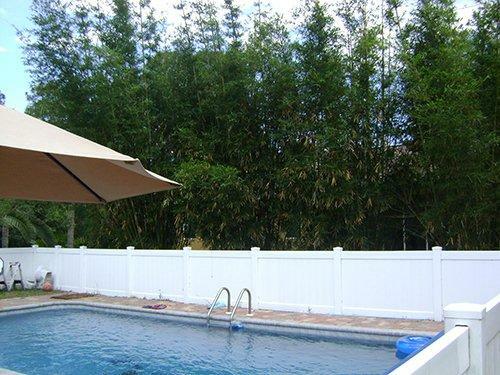 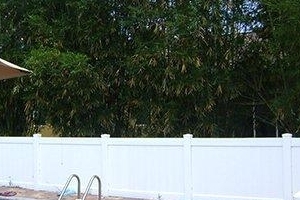 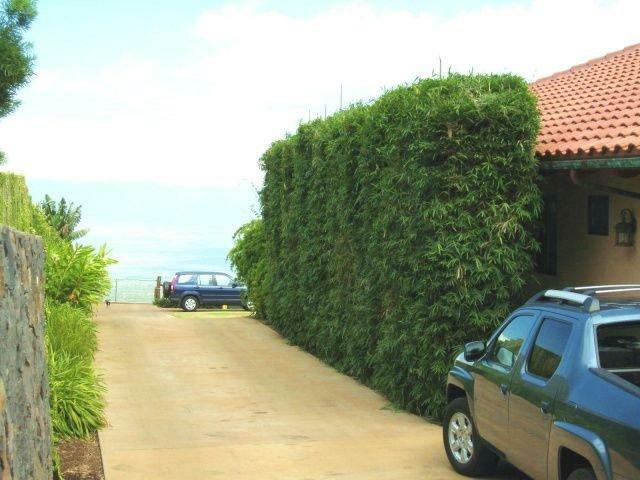 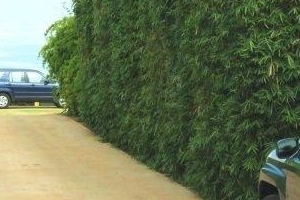 Planted at 1m spacings it will quickly form a living fence offering almost instant privacy. 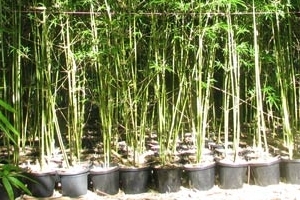 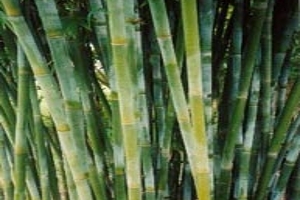 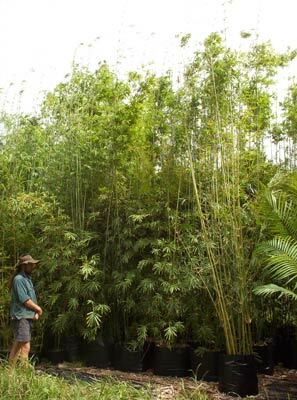 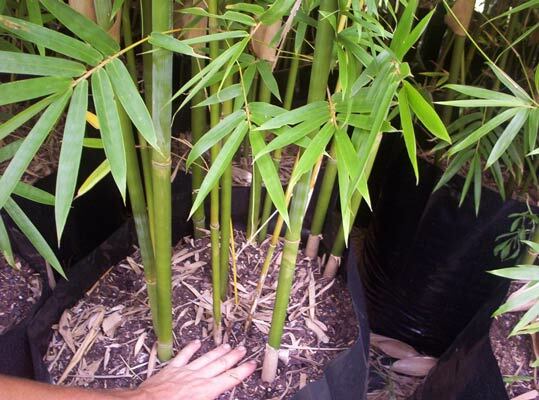 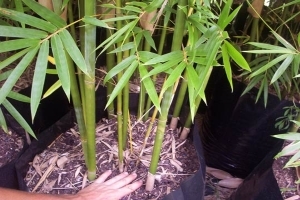 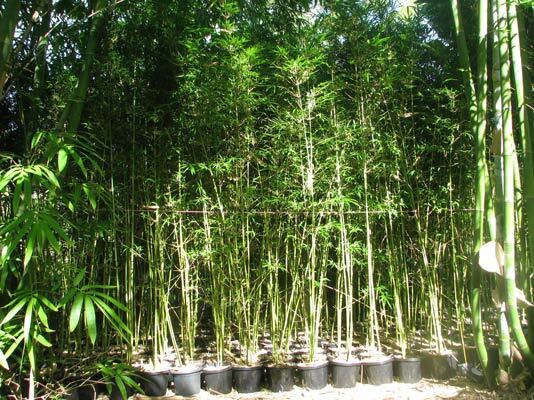 Gracilis is also a beautiful ornamental plant that stays lush and green all year long and is one of the toughest bamboo species being both drought hardy and frost tolerant.